The so-called "fake homecoming" celebration on Broughdale Avenue, a small street of mostly student rental homes, saw at least 52 people taken to hospital for injuries related to the party, including a number of people who fell, or in some cases, jumped from rooftops. "It's a decently common thing. It's a party thing," said Dylan White, a Western student who lives not far from party's epicentre on Broughdale Avenue. "There'll be tables that'll be in backyards, and people jump off the roof and land and break the table. It's a huge social media thing." Websites such as Canadianpartylife, which bills itself as "Canada's #1 party social media," has attracted 112,0000 followers on Instagram in a little over two years by posting videos of real life party shenanigans captured on cell phone cameras by students around the country. Some of the videos rack up tens of thousands of views, and some believe it's the audience that drives students to engage in such reckless behaviour. 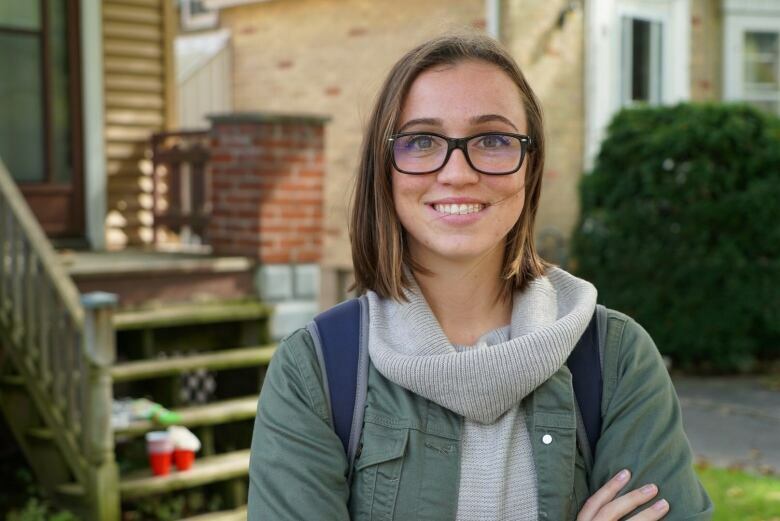 "I think it's because everybody is watching them, and everybody wants to see something funny and something cool," said Western University student Mel Nolan, who lives in a rental home a stone's throw away from Broughdale Avenue. "The crowd gets them going and just hypes them up. They just want to show what people want to see," she said. It's not just students who are talking about the increasingly risky behaviour either, so are people who have lived in the area for decades. 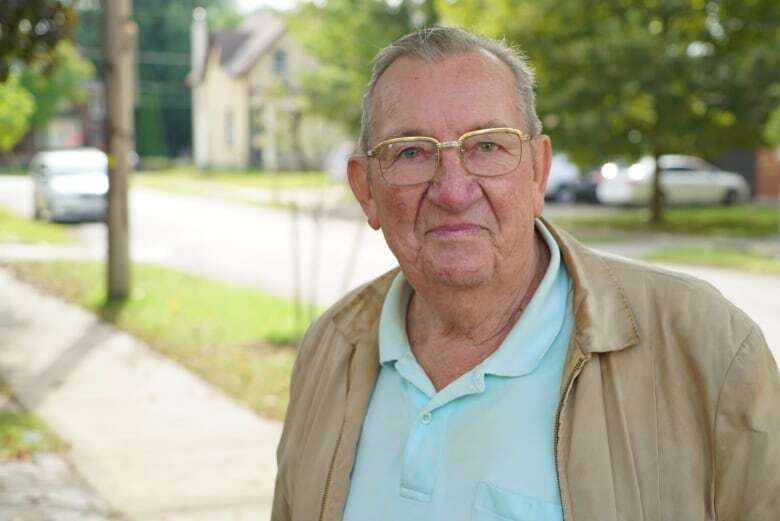 Gustav Scheide has lived on Audrey Street, a small street that connects Broughdale Avenue to Huron Street since 1958. In that time, he's witnessed thousands of student parties over the years and lately, he says, they've become wilder. "It's just gotten worse and worse," he said. "In the last five years it's just gotten out of hand." 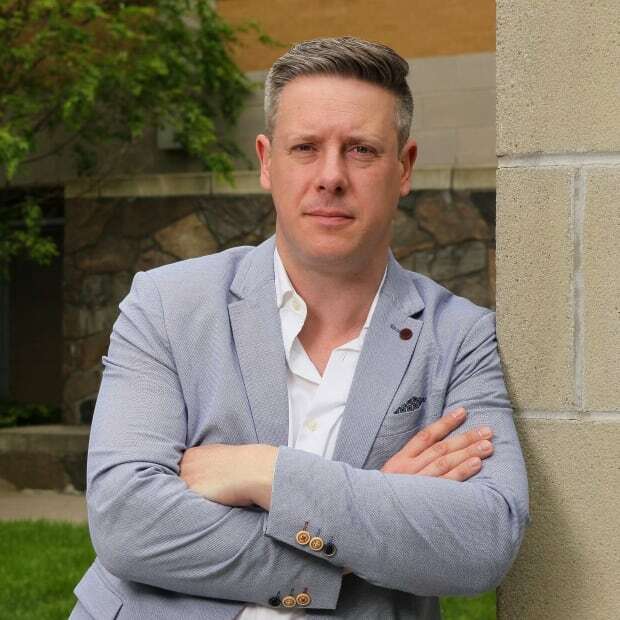 Scheide says the biggest change came when the administration at Western University moved homecoming from late September to late October, in an attempt to curb the student excesses that happened at the start of the academic year. "I think it backfired," he said. "Now the students are doing it on purpose to get even with the university." Scheide said he sees students drinking on their roofs, but only during fake homecoming. "Only on the weekend for the homecoming party, for the rest of the year we have no problems," he said. "I guess the students want to prove something, they didn't like what the university did to make homecoming later." What exactly some students are trying to prove by jumping off rooftops isn't clear, but at least one man paid the price for his choice on Saturday. He was rushed to hospital with serious injuries, including a number of broken bones, after he lept from the rooftop in front of a cheering crowd. Physical injuries aren't the only consequence of rooftop partying, which is illegal under city bylaws and the Ontario Fire Code. The London Fire Department has embarked on a month-and-a-half long investigation looking into allegations of rooftop partying this past weekend, which could see not only tenants, but property managers and even owners charged. "We're actively investigating right now a number of Broughdale residences and Huron and the greater Broughdale area for fire code related charges," said London Deputy Fire Chief Jack Burt. "We'll be charging multiple parties." He said investigators will spend the next 45 days looking at who owns the properties and who lives there, before the actual fines are issued.